Our practice began in 2009 when Karen Webber, our founder, was in graduate school for forensic accounting, and began consulting with an aging services organization on their clients’ financial abuse cases. From the success of those first few cases, a field of work was born. Nearly ten years on, Webber CPA, PLLC partners with nonprofits, government agencies, financial institutions, regulatory bodies, and others from upstate New York State to the United Kingdom to solve financial exploitation cases and educate communities on the transformative intersection of the forensic accounting and social justice fields. 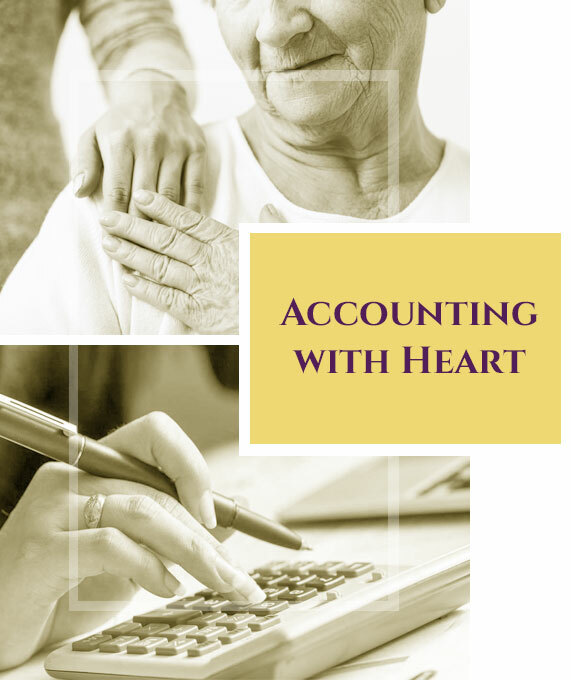 Over the years, our practice has expanded to include other accounting and consulting services. Learn more about our work by clicking here. Webber CPA’s five Core Values are our guiding principles. Our Core Values influence who we hire, the clients we partner with, and the engagements we accept. Our company was founded on heart. Heart is what we put into our work, our communication, and our relationships every day. We love what we do, and constantly strive to get better. Integrity is a hallmark of the CPA profession. We handle every engagement with objectivity, due care, and confidentiality. We work with others the way we’d like others to work with us: with respect, tolerance, and good humor. Our clients need us to protect their assets, and a job well done for us means that a victim can find peace, an agency can continue its mission, and a company can become a stronger economic force in the community. Good news or bad news, we deliver it timely and tactfully, and expect the same from colleagues. Constructive criticism is key to our development as professionals and a company.